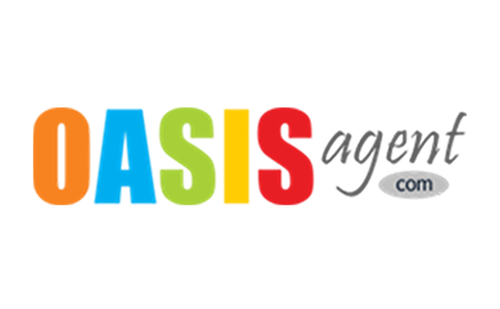 Outside Agent Sales Integration System (OASIS) allows home-based travel agents to incorporate their businesses with OASIS’ strategies to market their services efficiently to their clients. Its array of special offers from free membership, affordable state-of-the-art technology and earnings of up to 30% commissions to user-friendly booking tools, luxurious amenities and affordable rates for cruises give agents the competitive edge to produce top-notch service as well as uphold the values of this host agency. By being a part of the Independent Contractor of Smart Travel Group, OASIS is able to build substantial relationships with major corporations in the industry. OASIS’ essential tools for independent travel professionals give its agents the ability to be uniquely identified throughout the travel world.